In light of the evolving global economic order and the experiences of the global financial crisis of 2008–2009, this book addresses the important question of how Asia’s regional architecture for economic and financial surveillance, financial safety nets, and crisis management can be strengthened and meshed with those of the International Monetary Fund (IMF) and the Financial Stability Board to establish an effective mechanism for dealing with economic and financial shocks. This includes shocks emanating from both within the region and those transmitted via contagion from other regions. It assesses the capacity of regional institutions for surveillance and financial safety nets, focusing on the ASEAN+3 Macroeconomic Research Office (AMRO) and the Chiang Mai Initiative Multilateralization (CMIM). 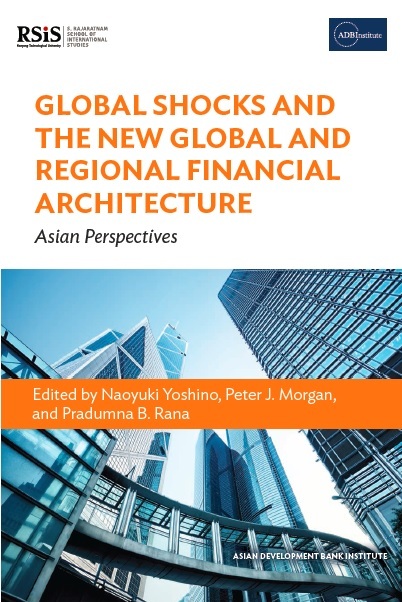 It also reviews the potential scope for developing coordinated regional financial regulation in Asia, taking into account the European Union experience with regard to financial supervisory and regulatory architecture and its relevance for Asia. Finally, it examines how the IMF, as a provider of global financial safety nets, can work with regional financing arrangements, including both the CMIM and bilateral swap arrangements.